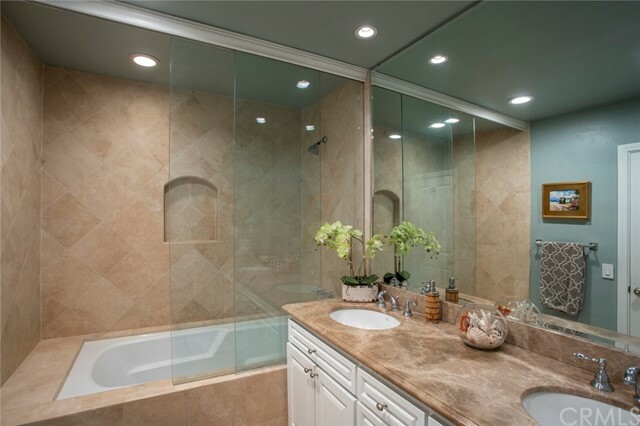 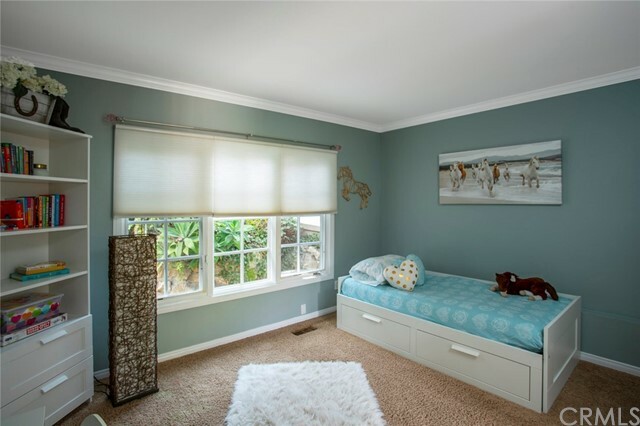 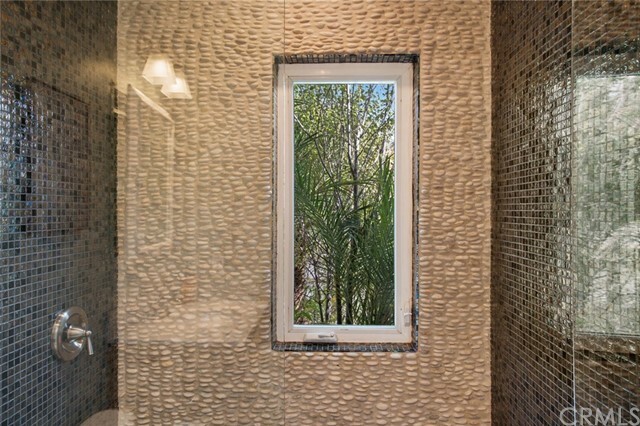 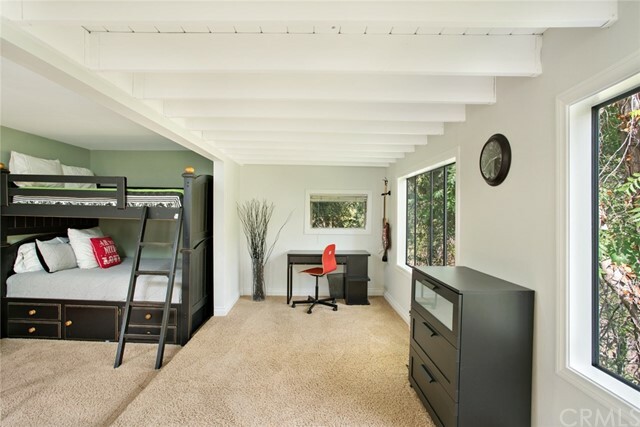 2 beds | 2.00 baths | 1,299 SQ.FT. 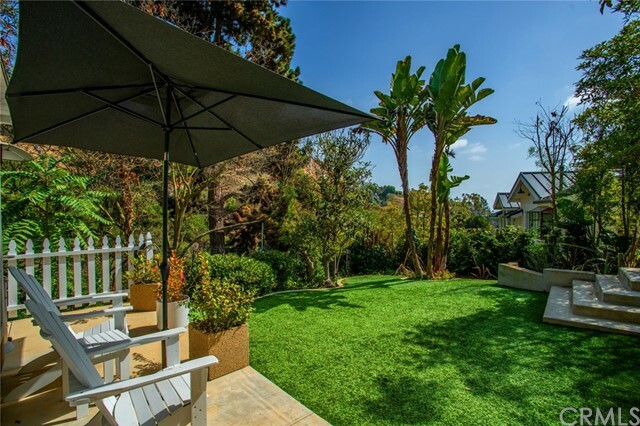 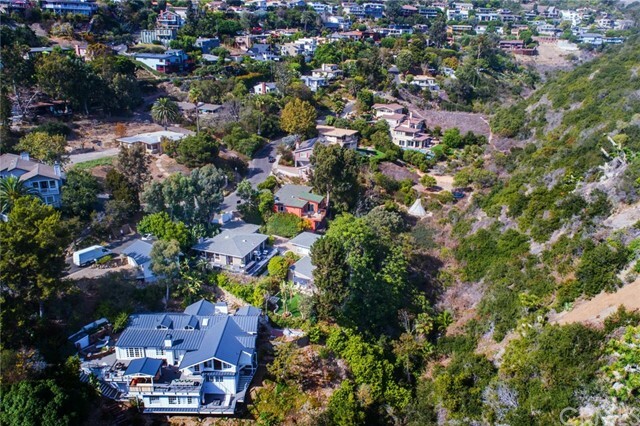 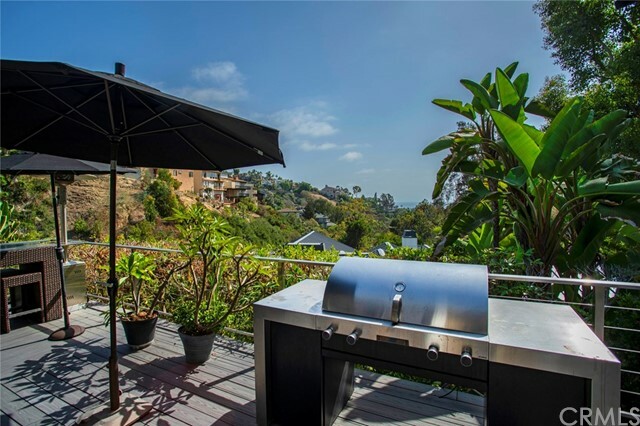 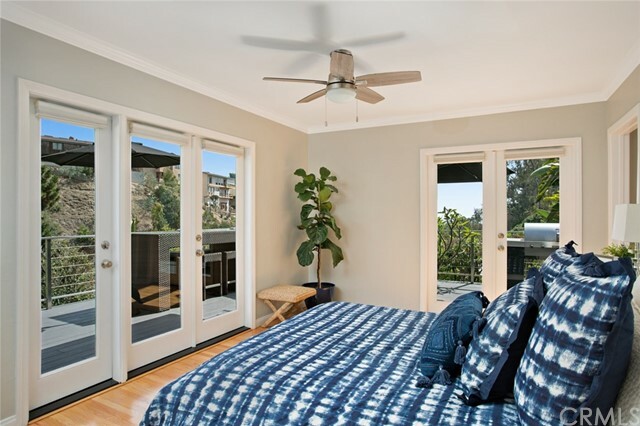 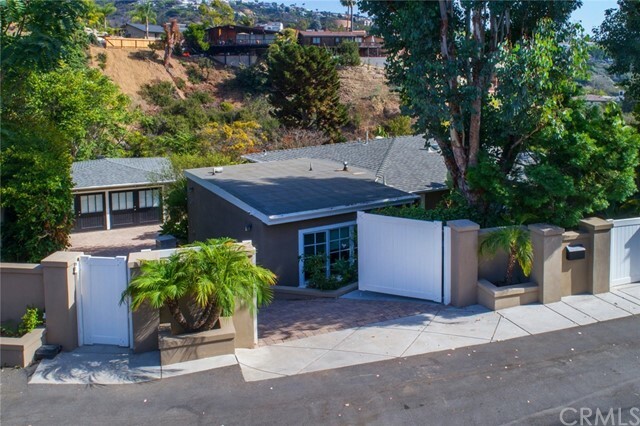 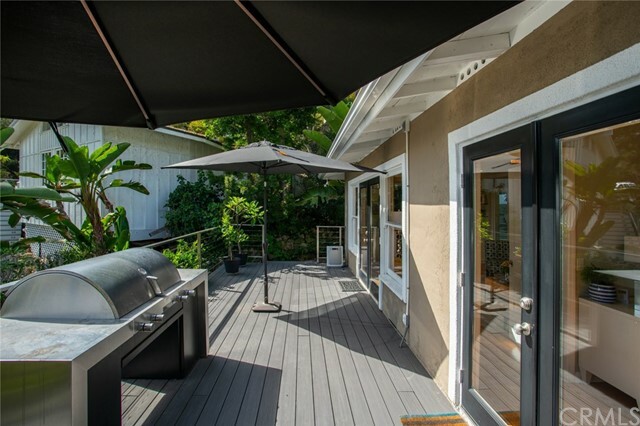 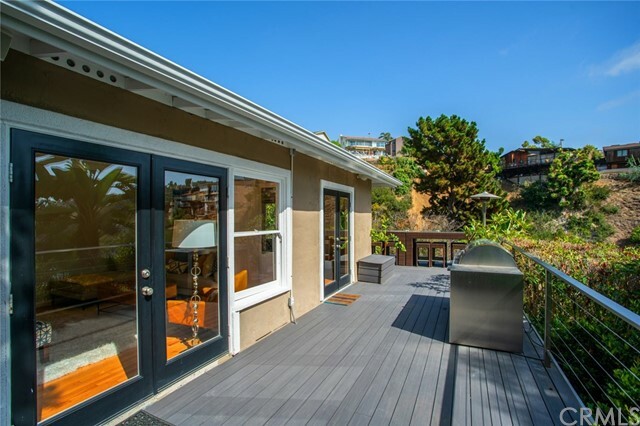 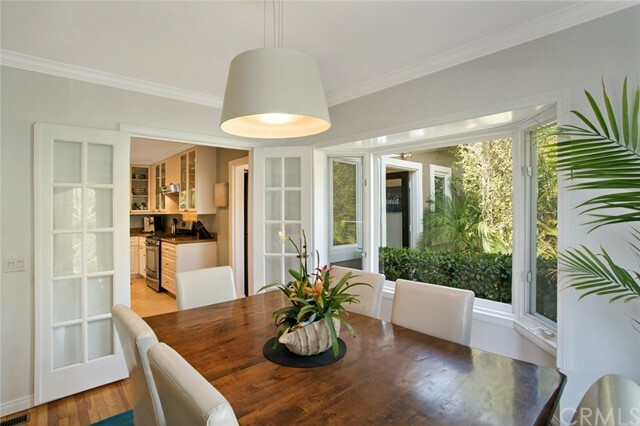 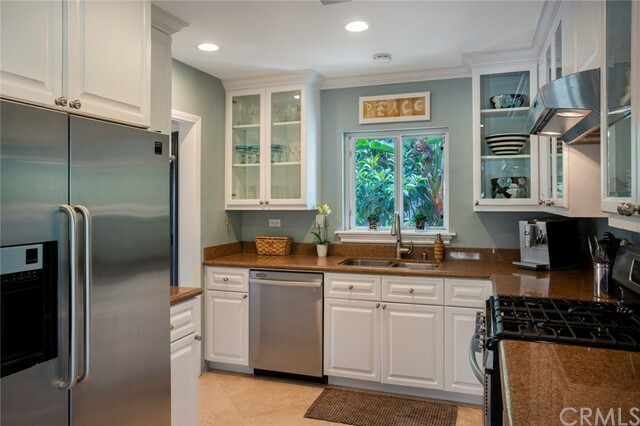 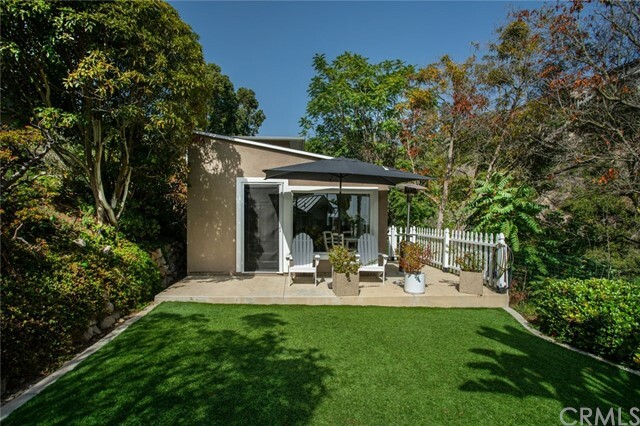 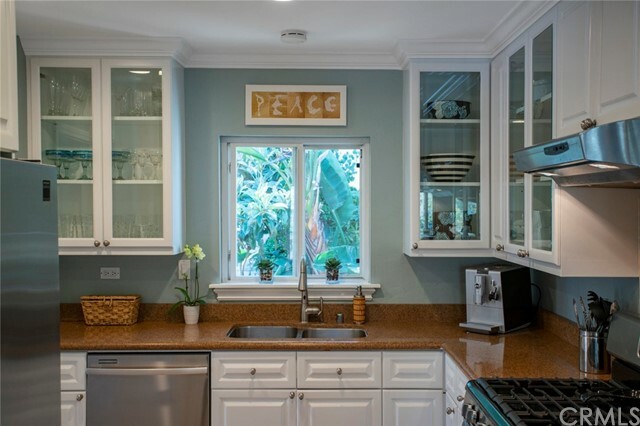 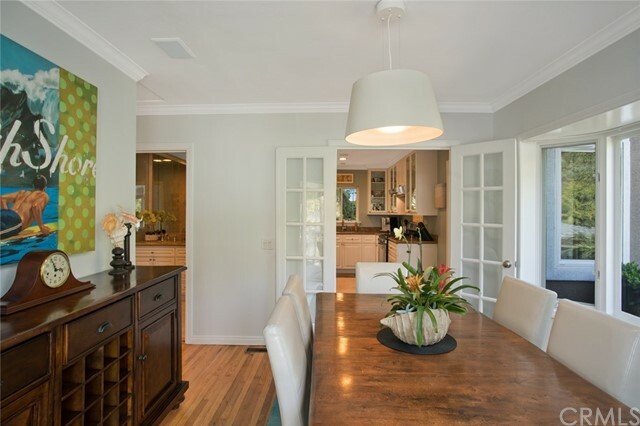 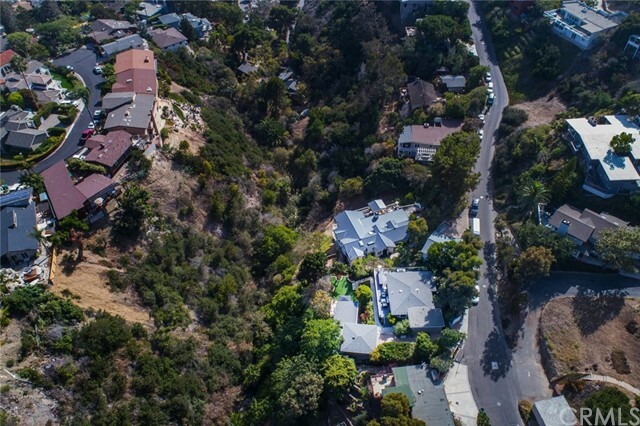 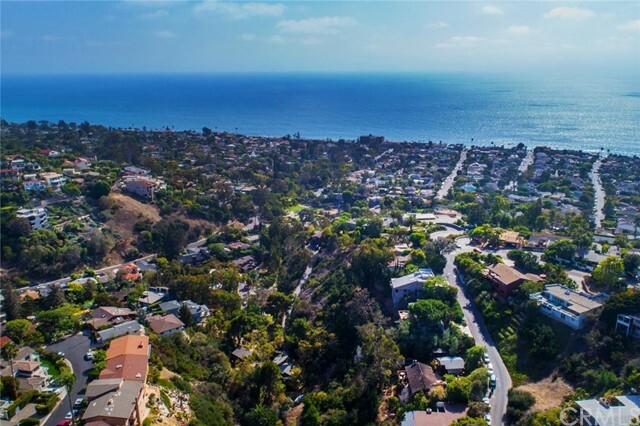 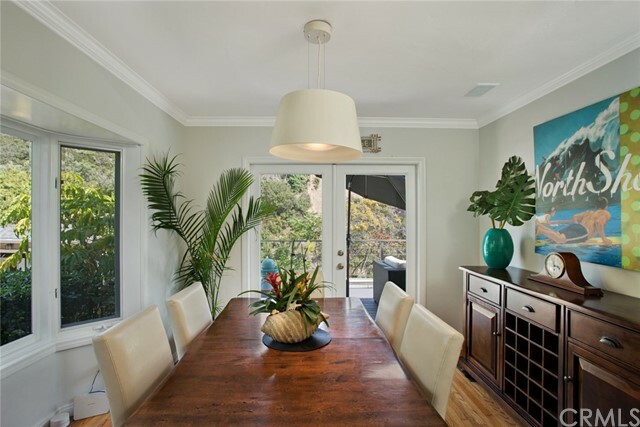 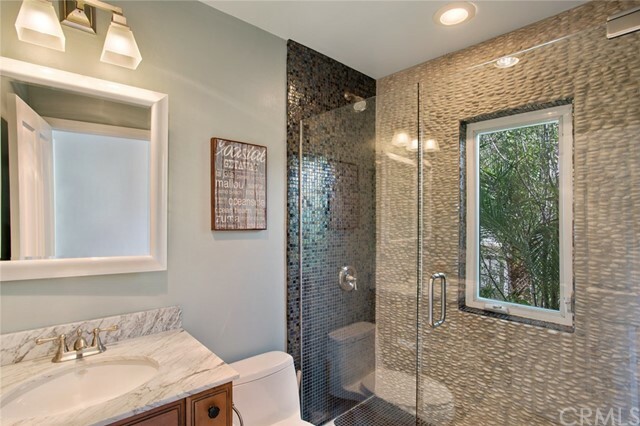 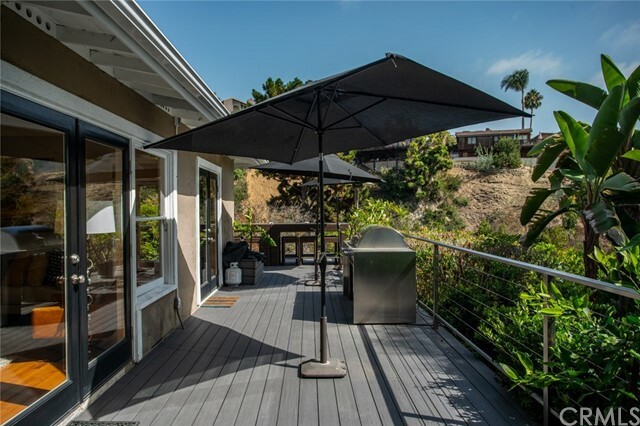 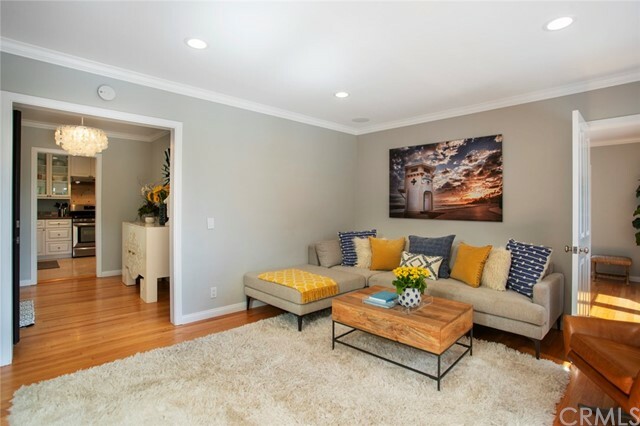 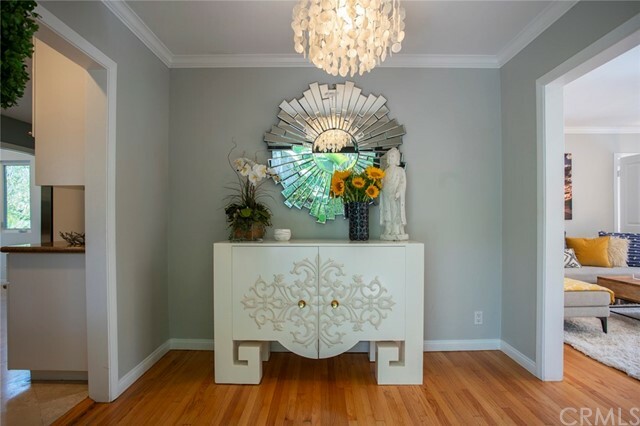 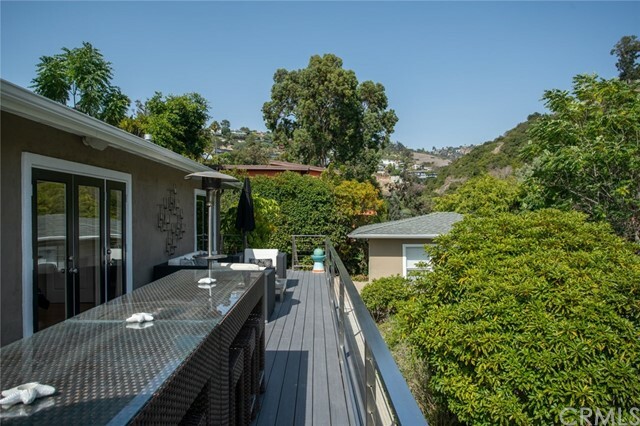 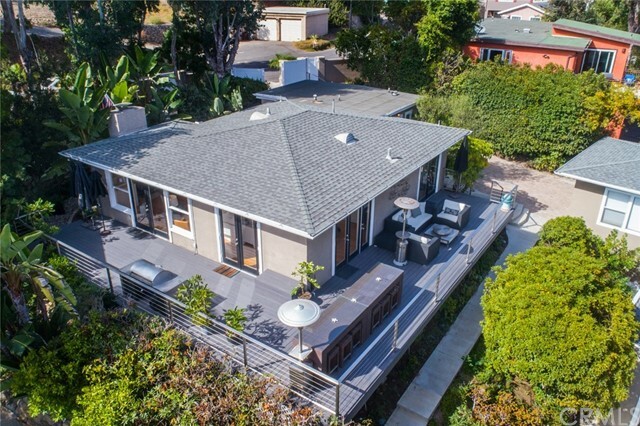 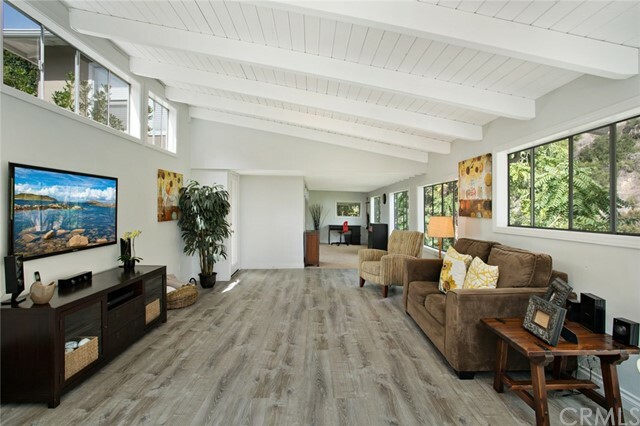 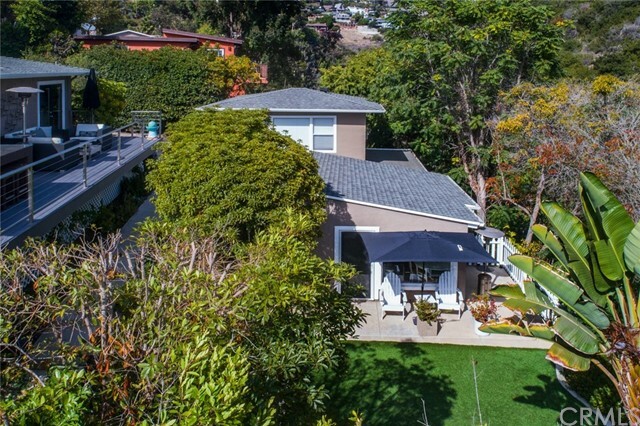 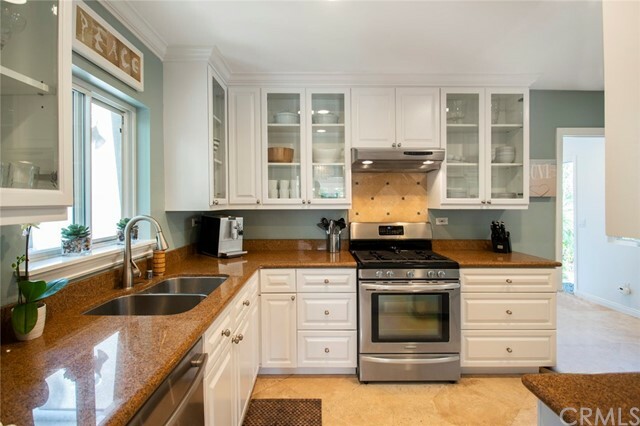 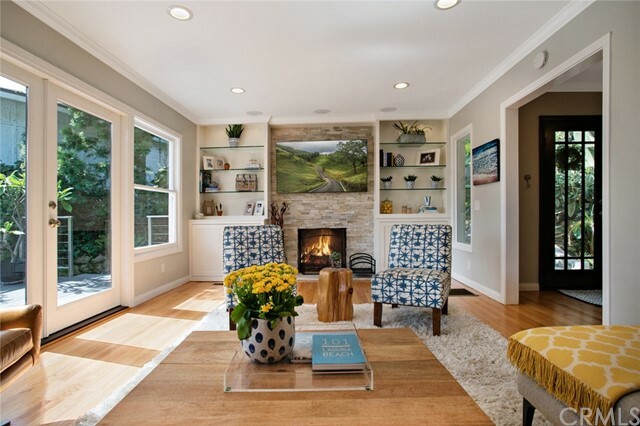 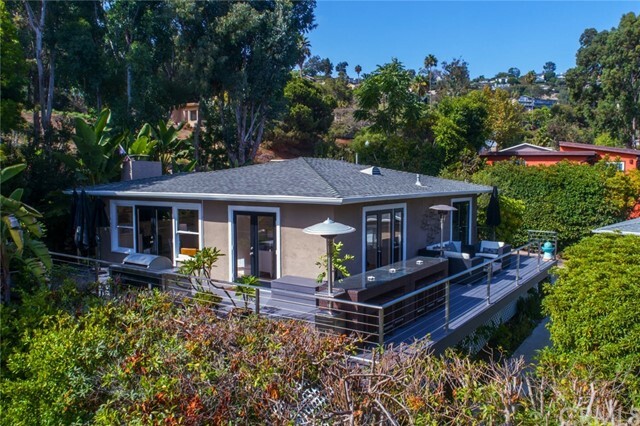 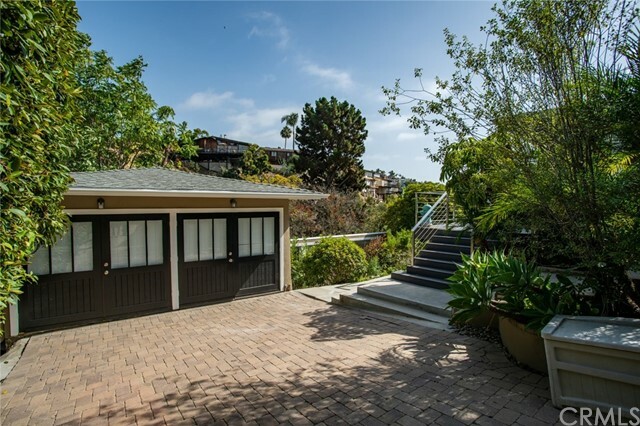 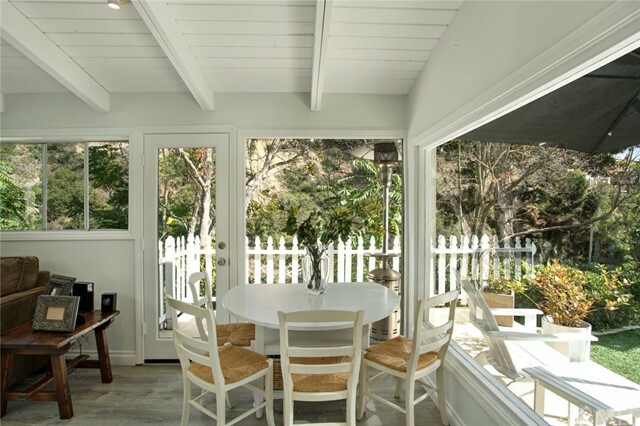 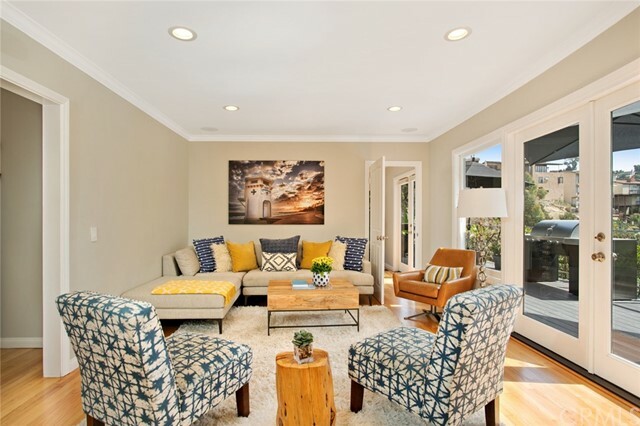 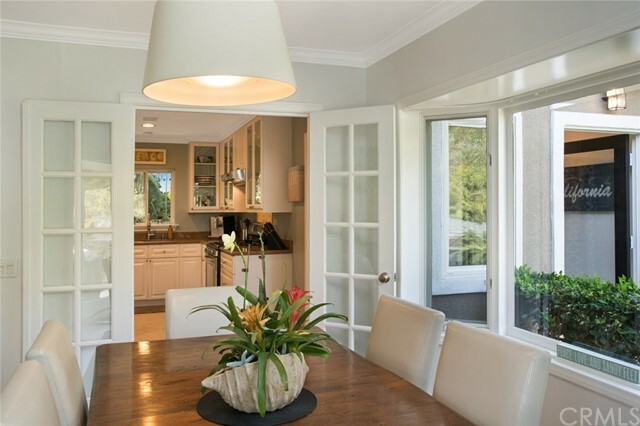 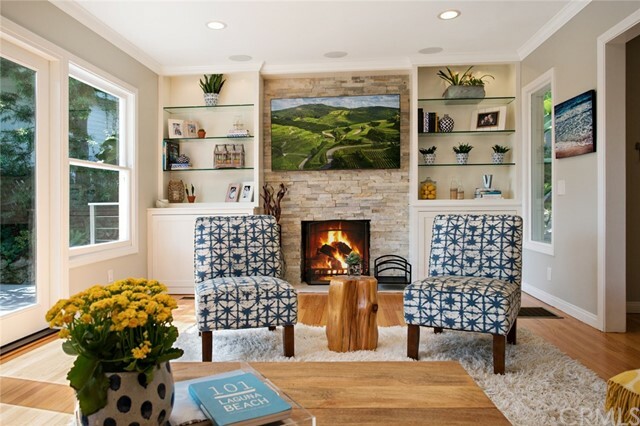 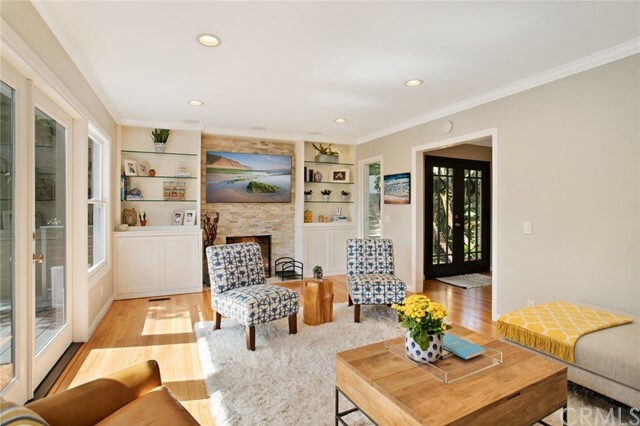 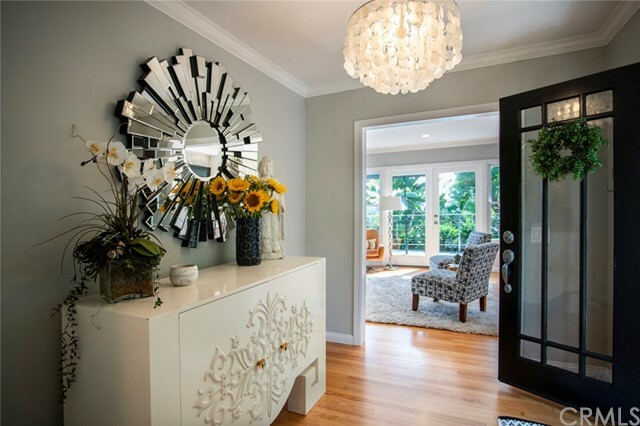 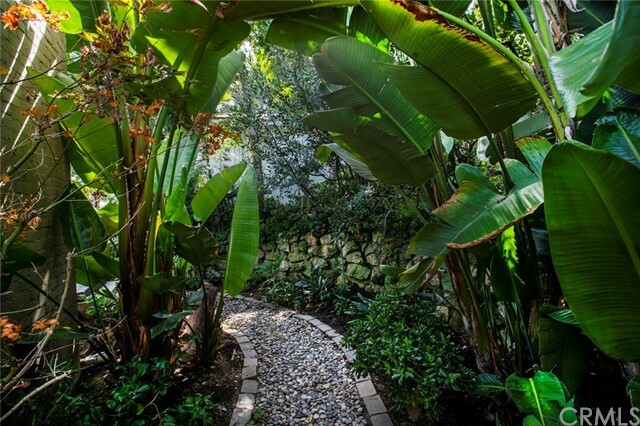 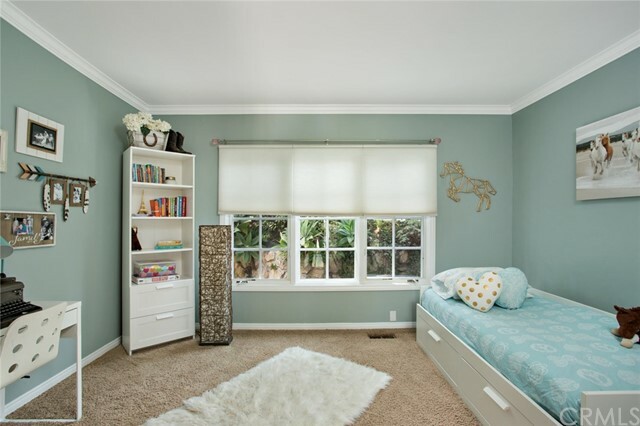 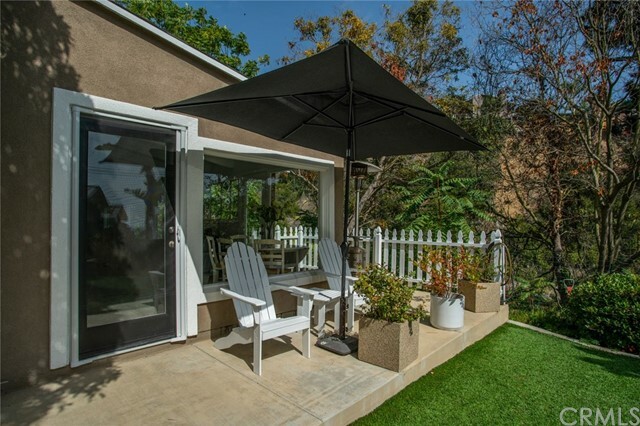 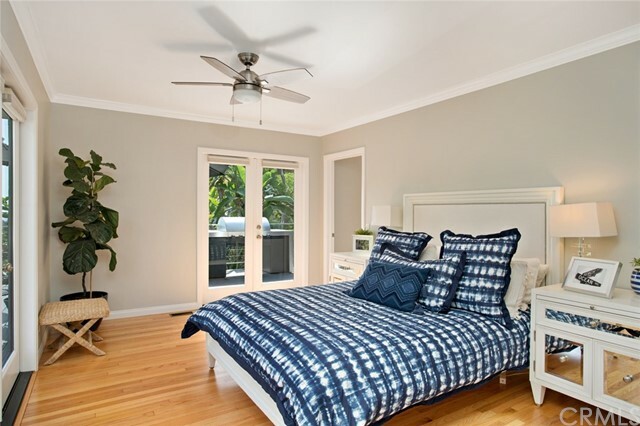 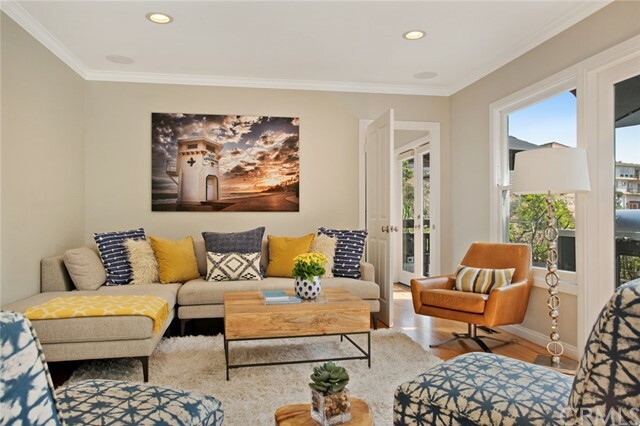 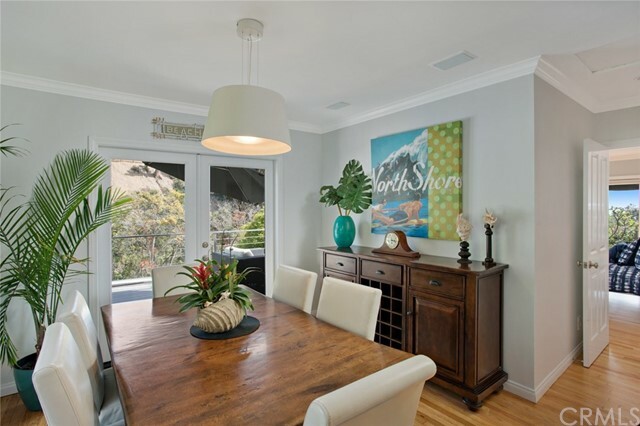 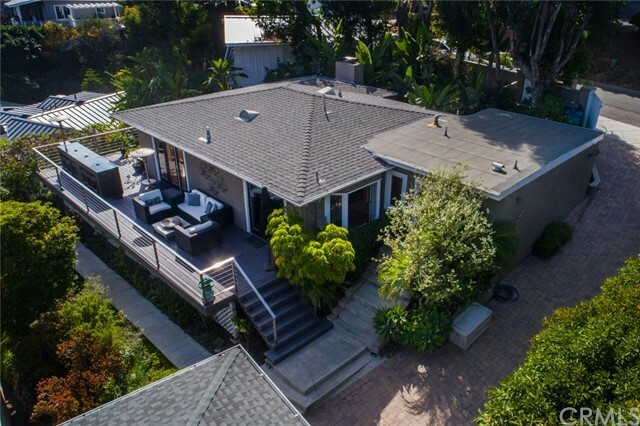 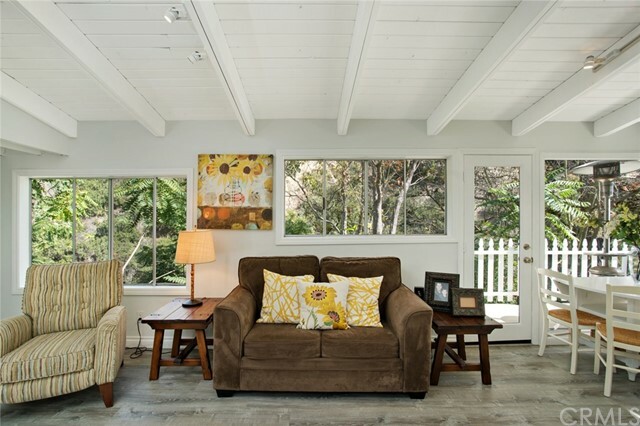 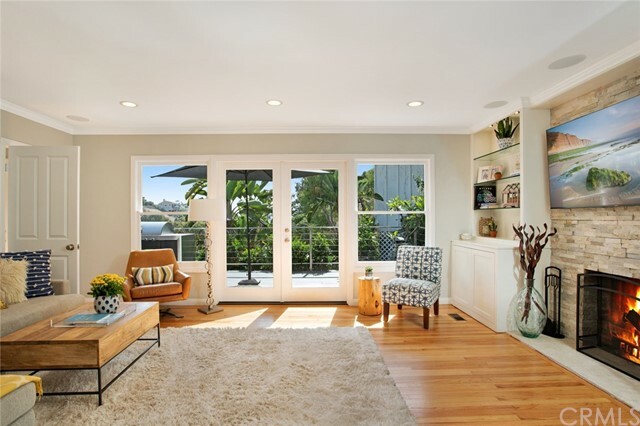 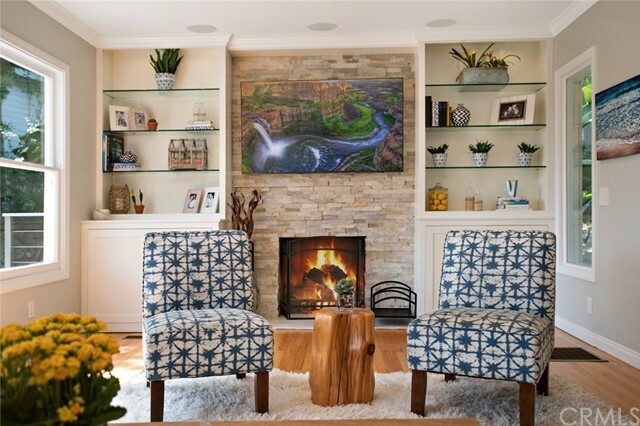 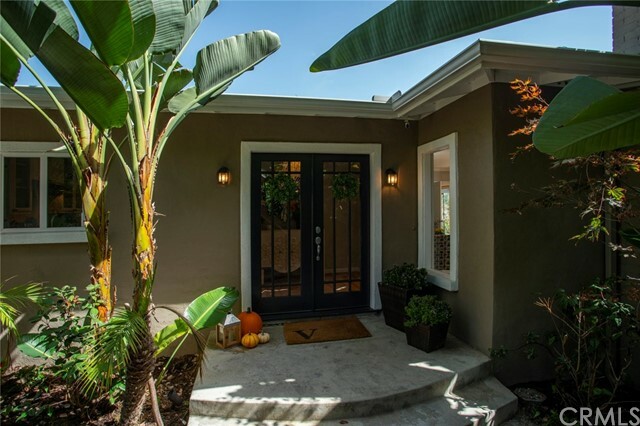 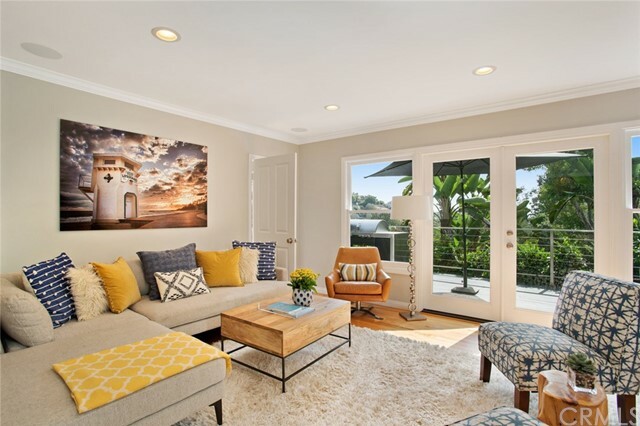 “Laguna Beach Gem” Beautiful 2 bedroom 2 bath home(1299 sq ft) plus an additional detached artist studio(671 sq ft) / possible ADU unit on a 10,000 sqft lot in a spectacular cul de sac location in lower Temple Hills. 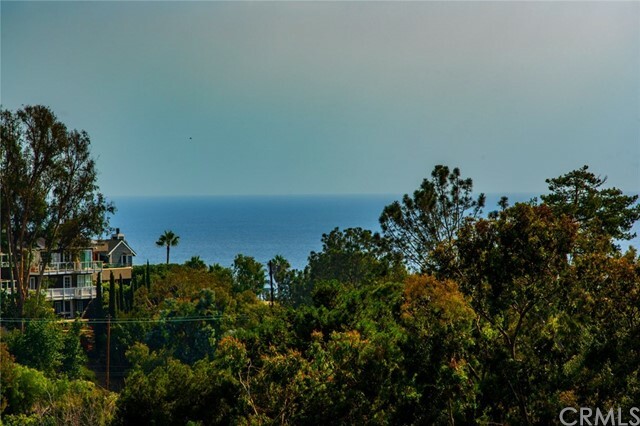 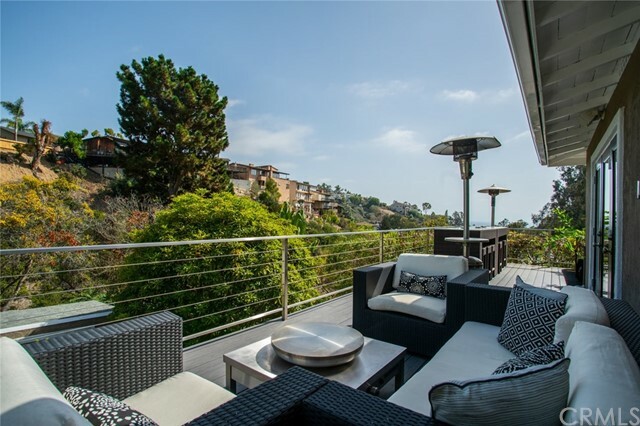 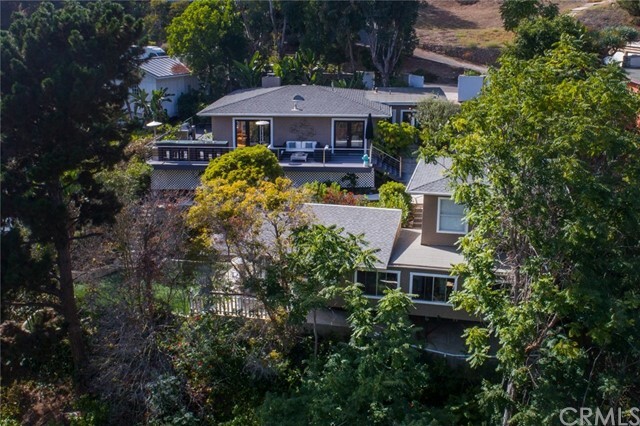 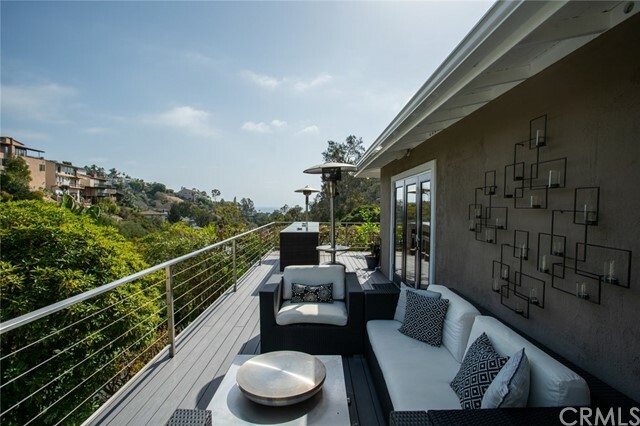 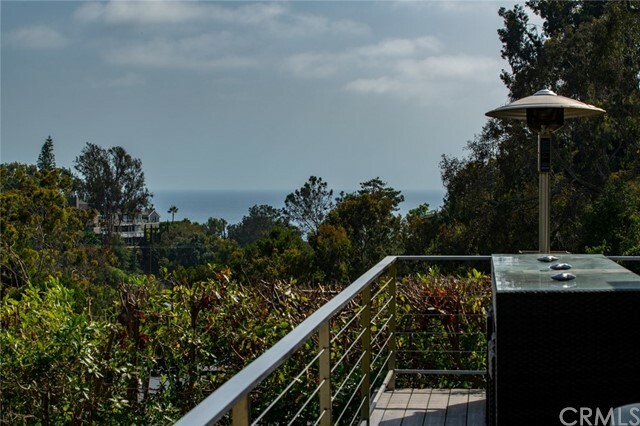 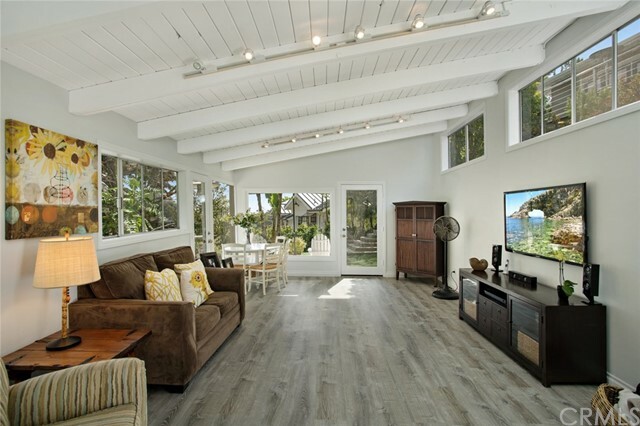 This property offers privacy and a retreat-like setting with a gated drive that leads to the classic Laguna-style main house with ocean views from the main house, deck and studio. 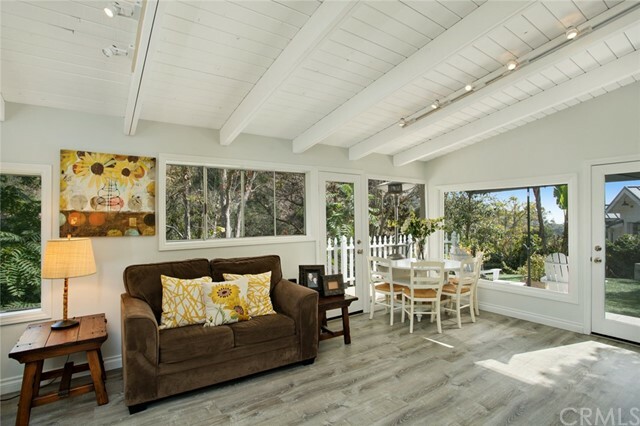 Refinished oak flooring in main house, new plank flooring in the studio, recessed lighting, and french doors lead to an entertainers upgraded spacious 900 sq ft of wrap-around deck with brand new Azek decking, stainless railings on deck and entry, exterior dining and sitting areas with fireplace, and stainless BBQ. 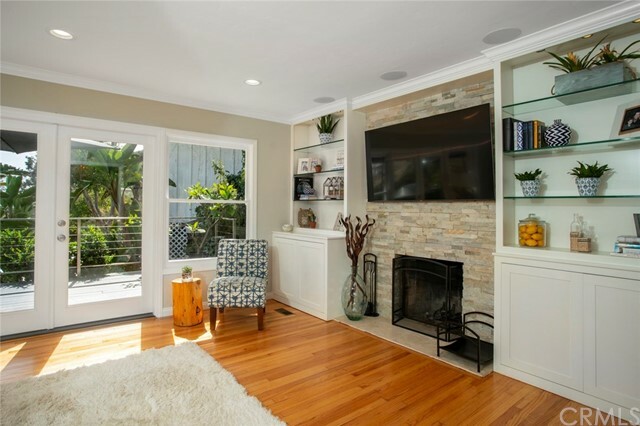 Home is also wired for surround sound/entertainment system in interior and exterior of the home, wireless sprinkler controls, etc. 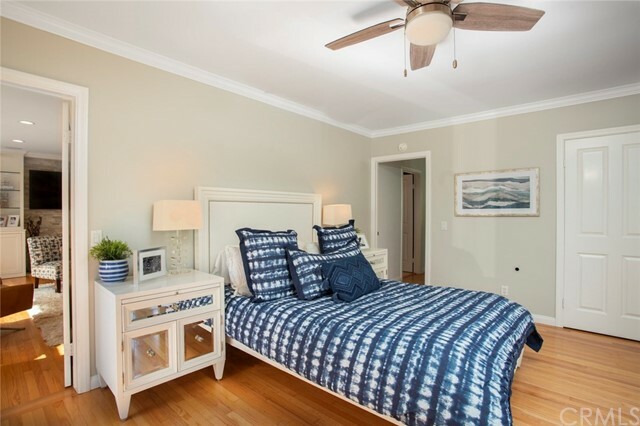 Other features include central A/C in main house, tankless water heater, upgraded kitchen & baths ,detached 2-car garage with finished interior , parking for up to 4 cars in the driveway and additional on street. 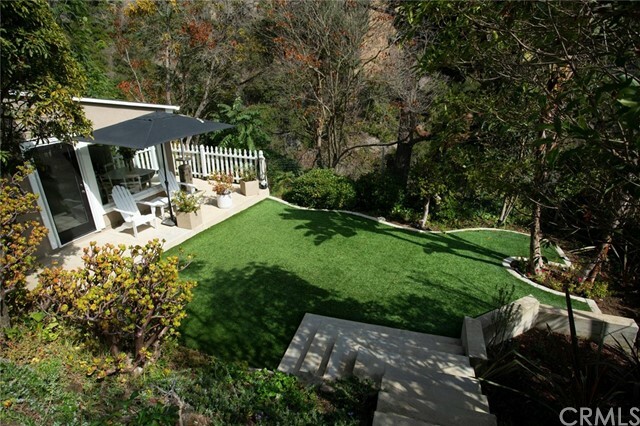 Secluded lawn area with artificial grass, gardens and ocean-view patio. 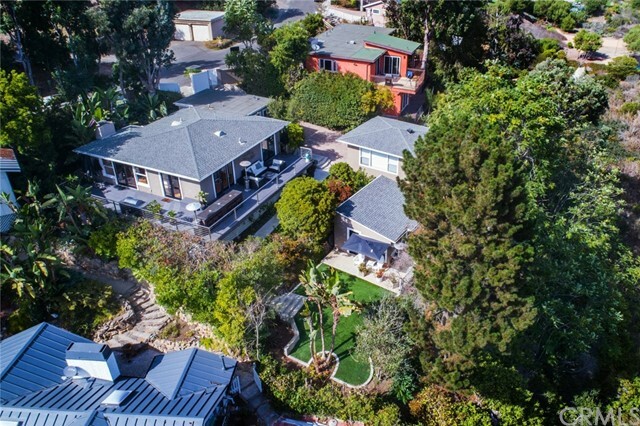 Close to beaches, shops and trolley stop. 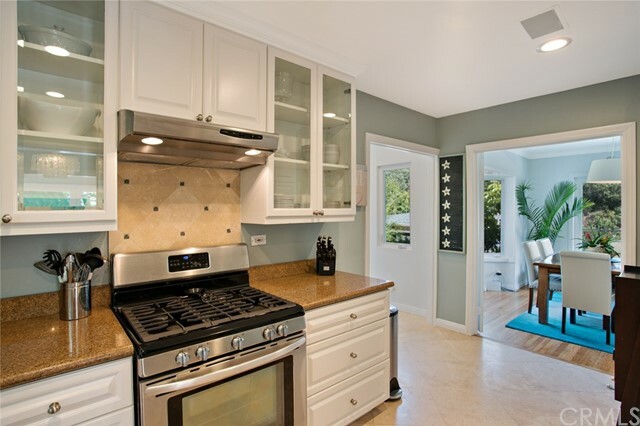 Seller is willing to sell all furniture, appliances and audio equipment. 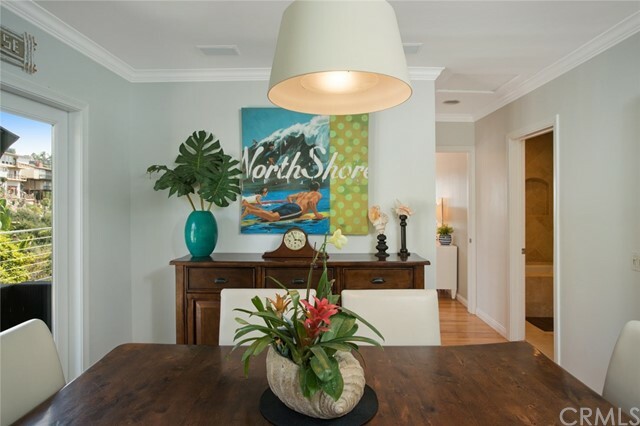 Information deemed reliable but not guaranteed and should be independently verified by buyer.